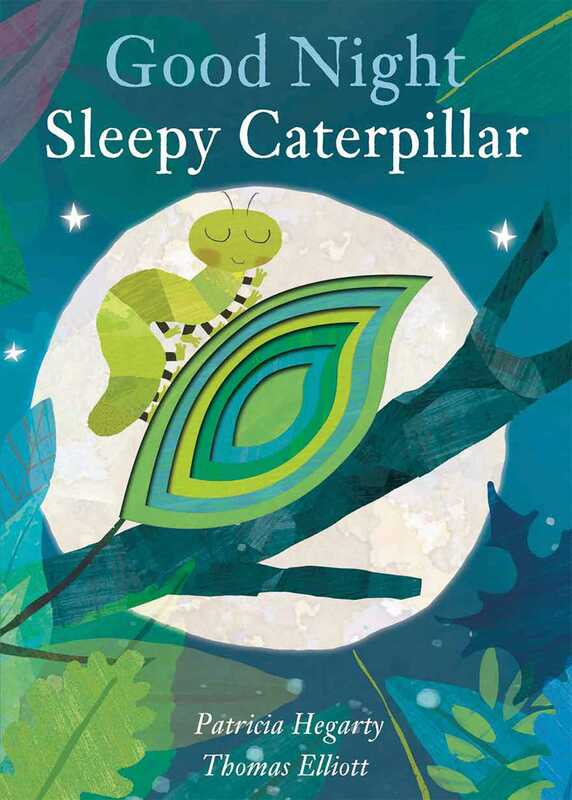 Follow one little caterpillar through the forest as she says good night to all of her friends! It’s been a long day for one little caterpillar. Follow her through the forest as she says good night to all of her woodland friends in this delightful peek-through bedtime storybook. With colorful illustrations and die-cuts on every page, this book will keep little hands busy before they have sweet dreams! Patricia Hegarty began working in children’s publishing more years ago than she cares to remember and is now Editorial Director at Caterpillar Books. As an editor, she has worked on titles ranging from atlases to animal pop-ups, craft kits to crazy mazes, and sticker books to secret diaries. Thomas Elliott is a nature lover with a talent for illustration and design. When he's not creating beautiful books, he likes to spend time with his wife and son and their two dogs.